Mairead is offering a limited number of low-cost Counselling sessions on a Monday morning, and is also offering one to one counselling therapy sessions on an on-call basis. 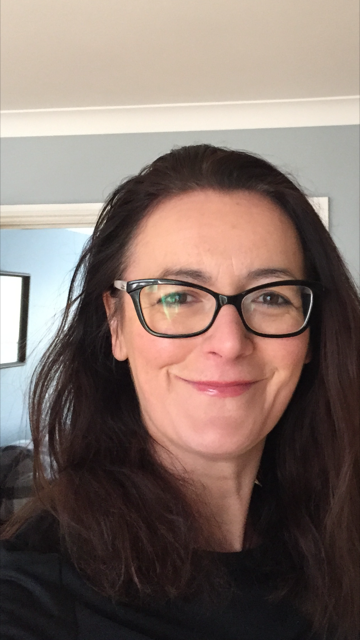 Mairead is a pre-accredited registered member of the Irish Association of Counselling and psychotherapy IACP since 2015, and holds a Professional Diploma in Humanistic Counselling which is IACP Approved. Mairead also holds a Higher-level Diploma in Bio Energy Therapy and in addition Mairead is also a Reiki Master. Hello, Welcome to my profile, my name is Mairead, I have been the Bio Energy Therapist in River Holistic since 2013, and have also trained in other holistic care areas including Reiki. My passion for holistic care, has led me on to study Humanistic counselling. I provide one to one therapy in the Dublin area. I provide a safe, warm and confidential environment where clients are greeted in a non-judgemental way and where they can explore and talk through issues. My work is focused and tailored to the client’s requirements, helping them to address & challenge current, beliefs and thoughts to allow change. Counselling can be a daunting idea, what brought you here? I offer a safe space, for the client to be heard, emotionally held. I have worked with people from all walks of life, those experiencing depression, grief, loss, trauma, to name but a few. I am committed to the highest degree of ethical practice including the IACP code of Ethics. I work form a non-directive personal centred approach and incorporate in other areas such as CBT, EFT and Holistic therapies. Sessions cost… €60 and is 50 minutes long and is available on call. Low-cost sessions are priced at €45 and are 50 minutes long and are available on a Monday morning.